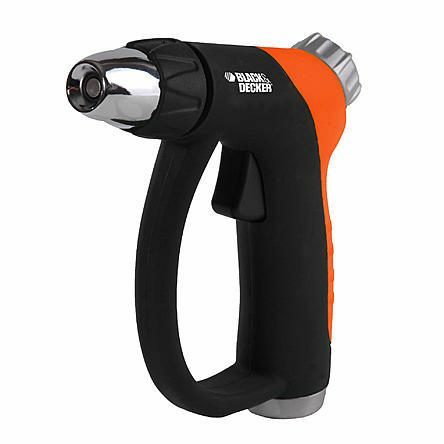 Deluxe Heavy Duty Adjustable Trigger Nozzle Only $3.99! Down From $10.99! You are here: Home / Great Deals / Deluxe Heavy Duty Adjustable Trigger Nozzle Only $3.99! Down From $10.99! Sears has this Deluxe Heavy Duty Adjustable Trigger Nozzle on sale for $3.99 (Reg. $10.99)! Plus shipping is FREE on orders over $35 or you may be able to get FREE in-store pickup!